Top review of TIDAL Piano from AUDIOART magazine. "Conclusion: Listen to the TIDAL speakers. It is a super monitor to show up everything. Never doubt that this is a super race car: when you can fully control it, the TIDAL Piano will let you have the pleasure experience of the perfect drive, but also it let you feel the ultimate music infection. 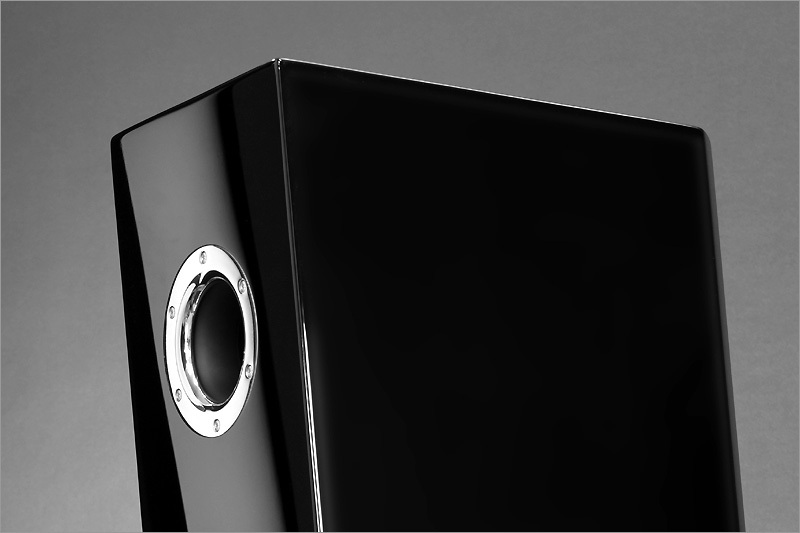 The Piano is the core of all TIDAL speaker designs, but also the ultimate reflector of music." Perfectly balanced in all aspects, and most possible points in all test criteria: TIDAL Piano.